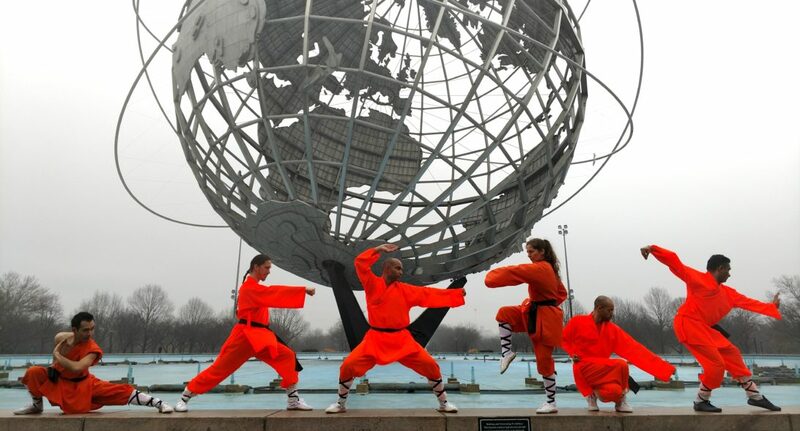 Manhattan Shaolin is a martial art school run by disciples of Master Guolin from Shaolin Temple Overseas Headquarters. We teach qigong and kungfu to kids and adults. We don’t require contracts . . . we offer a dynamic curriculum that keeps students captivated and coming back for more. 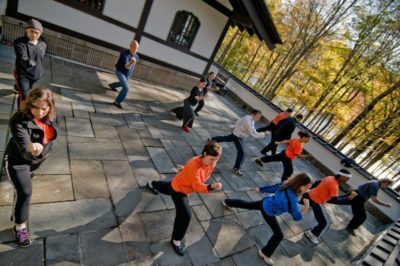 We want students who are committed simply because they enjoy our classes and see the benefits of training qigong and kungfu. Our unique curriculum provides instruction in internal and external practice. Besides the obvious benefit of improved physical fitness, students also report improvement in unexpected areas such as memory, mood and concentration. Shaolin practice isn’t just about martial arts, it is also a form of meditation leading to greater awareness and health. We welcome new students of all fitness levels. We are located in Chinatown and easily accessible to Soho, Brooklyn, Lower East side, East Village and West Village. Please visit our contact page for location information. Class sizes are small and take place in a non-commercial environment. If you’d like to learn more about the school, please contact us at at 646 481-4595 or info@shaolinnewyork.com to schedule a time to try or watch a class.